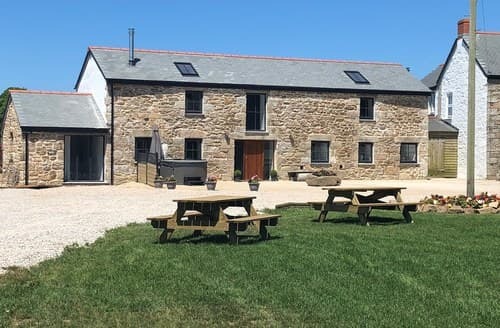 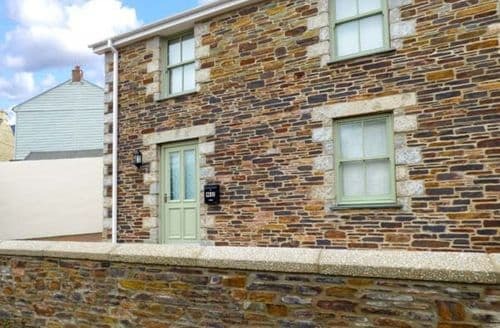 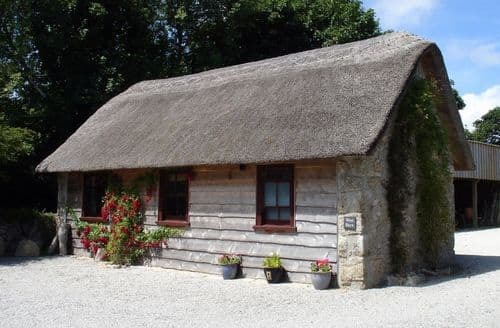 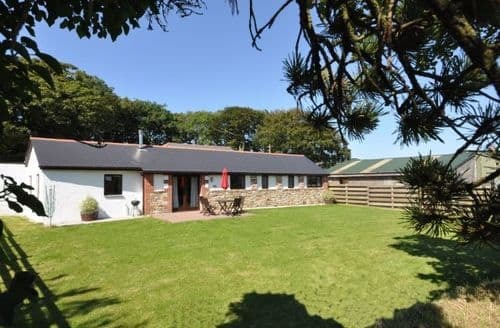 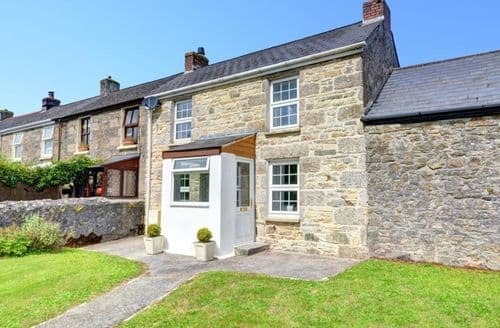 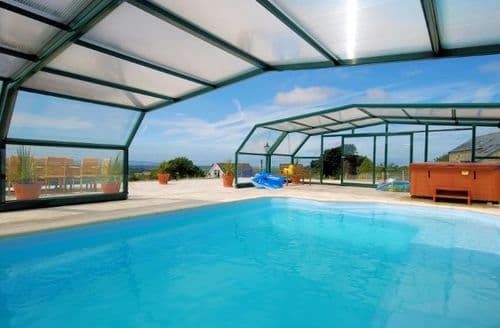 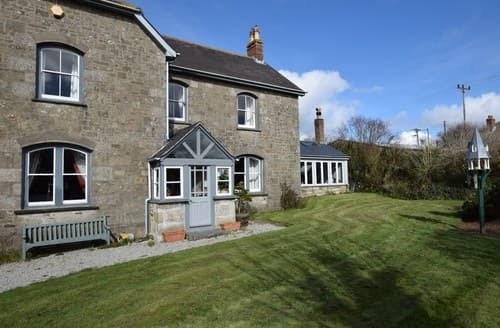 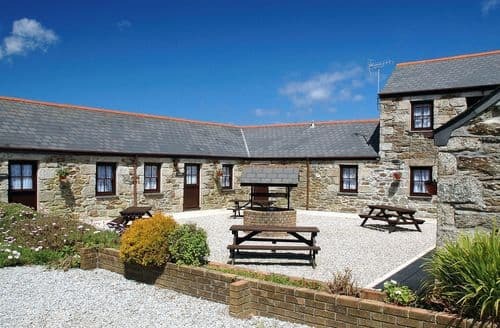 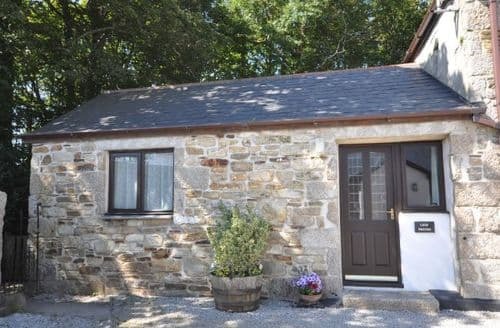 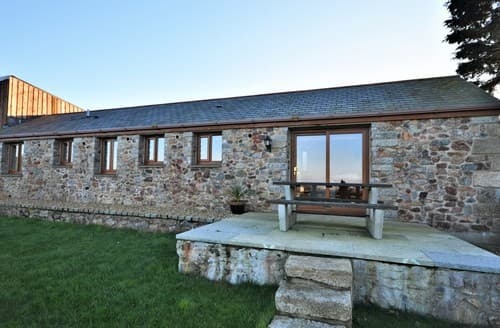 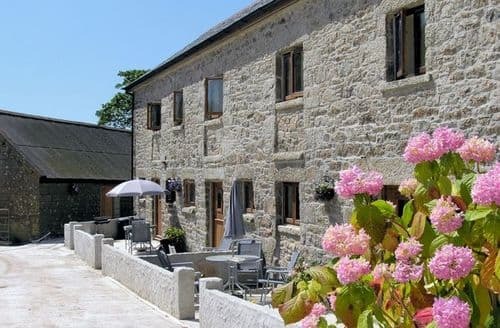 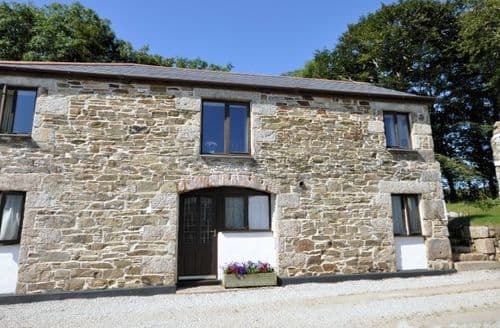 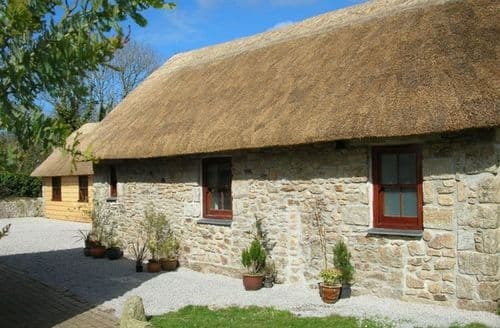 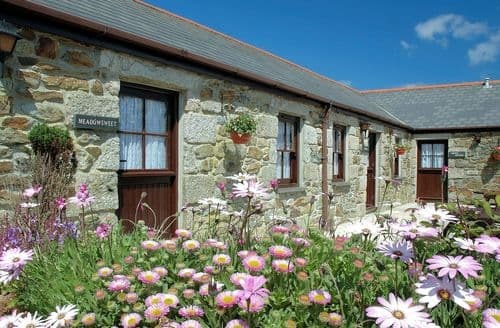 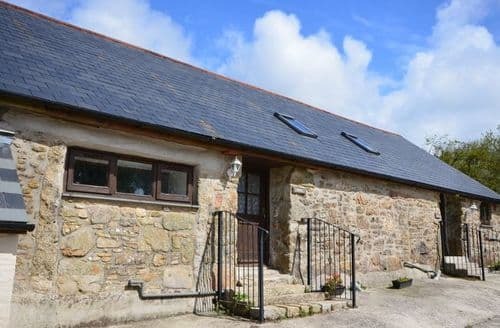 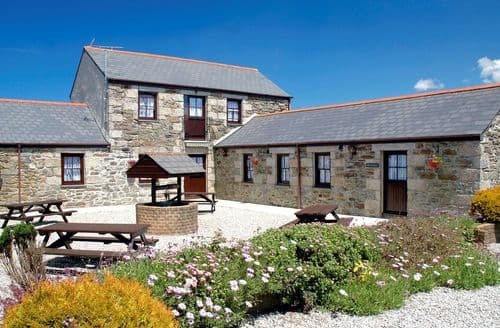 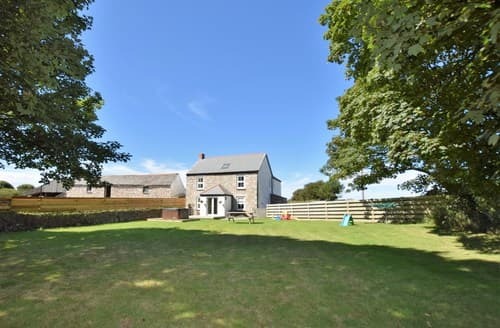 This modern barn conversion offers superb holiday accommodation for couples or families. 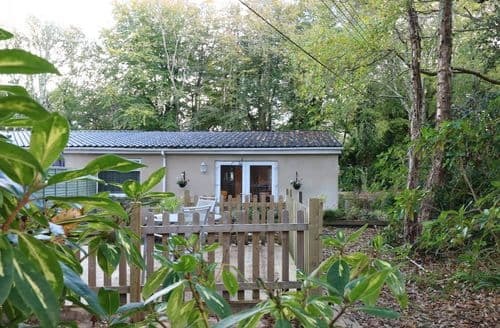 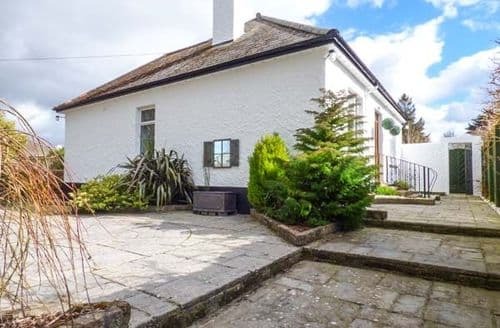 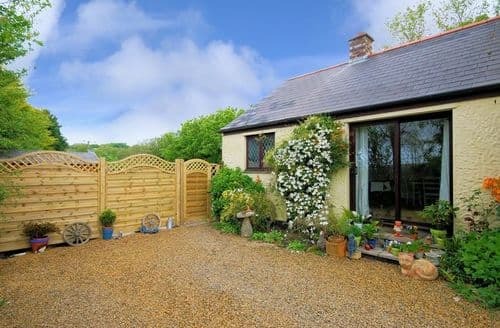 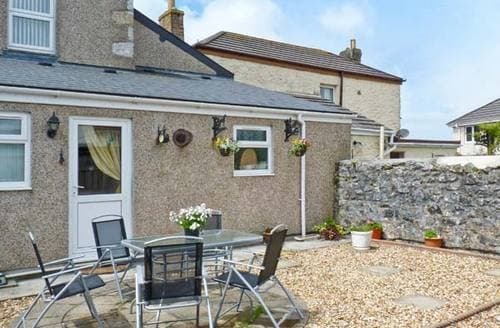 Tucked away in a peaceful spot you are just a short drive from the beaches, shops and pubs. 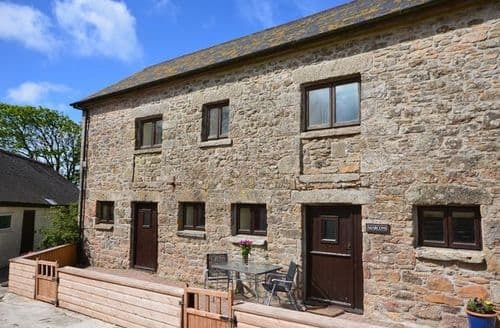 These converted barns sit within a courtyard setting and are situated within a short distance of two villages both with a shop and pub.